I’m Chrissy Carpenter, founder of C2 Brands. Even as a kid, I had an entrepreneurial spirit, creating dozens of made-up businesses, complete with logos and business cards, and stellar – although sometimes make-believe – products. It was no surprise to my family and friends when I left the corporate world to start my own venture. Now, more than ten years later, my marketing know-how and leadership have morphed my graphic design business into a B2C Business Branding machine. How did this happen? I got focused. And I’ll show you how, too. While plugging away in the corporate world, I gained incredible experience working with many different brands. From the H&R Block Internal Communications Department to the Block Real Estate Marketing Department and the Lockton Affinity Marketing Department, I worked with hundreds of different well-known brands, businesses and business owners. Our most challenging projects were also my most rewarding projects. They allowed me to explore the mind of the target audiences. Who are they? What do they want? Why do they care about this product? In 2016, the obvious occurred to me: so many small businesses were struggling because they didn’t have a solid foundation. They didn’t know the science behind some marketing basics, like choosing a name, the importance of defining a mission, the value in developing a target market avatar. They didn’t know they needed to do these things…and they didn’t know how. To help small business owners, my team and I published a 67-page book to get startups on track. 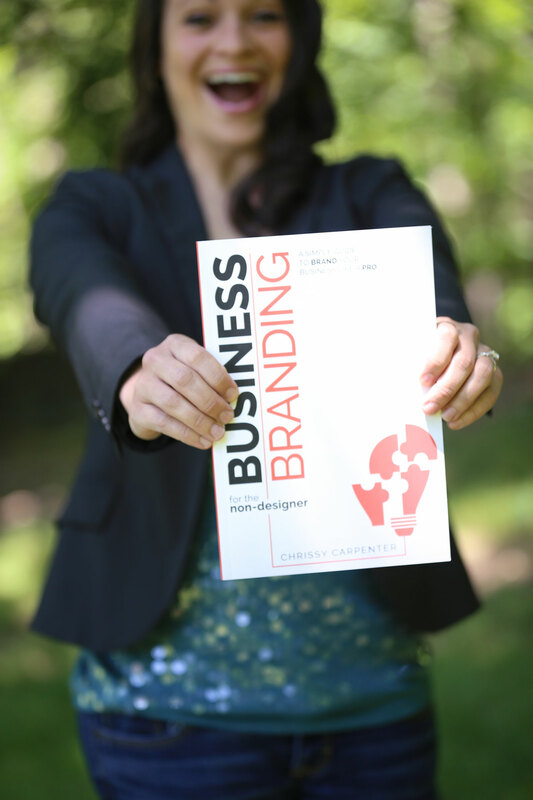 Business Branding for the Non-Designer breaks branding down into easy-to-understand, easy-to-execute steps, giving non-designers everything they need to create winning brands and successful business marketing. This was a great start, but I knew bigger things lay ahead. Following the principles outlined in my book, I developed my Strategic Business Brand Transformation, designed to #ElevateYourBrand. Through this transformation I immerse myself in your business to understand your successes, your failures and most importantly, your goals. From concept to completion, we’ll analyze your business, #GetFocused, design and execute proven marketing strategies that work. If you are a successful business owner who is ready to attract more customers, increase revenue and create a positive company culture, let’s talk!